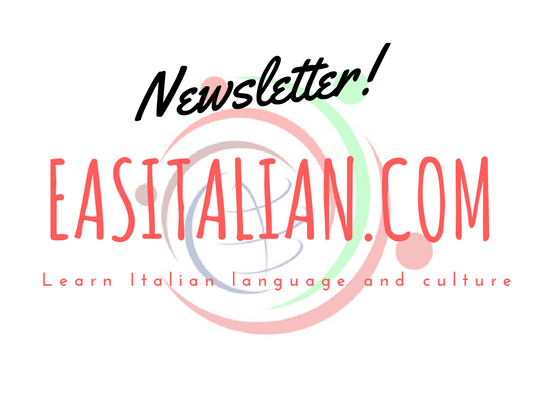 What is Pasqua in Italy? Easter, Pasqua in Italian, is one of Italy’s biggest and most important holidays. In fact, it is the second most important festivity after Christmas. 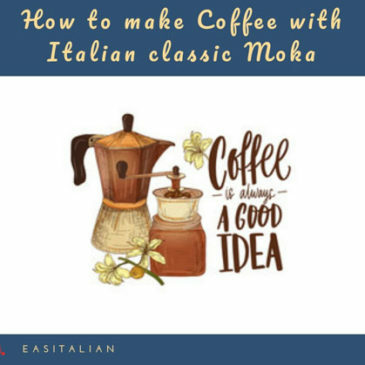 To make real Italian coffee you will need a classic moka. 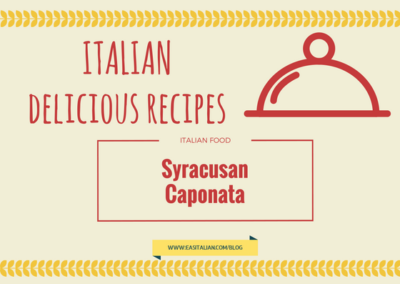 Syracuse, a wonderful Sicilian city, offers one of the best Italian dishes. Here you can read the recipe and try to cook it.